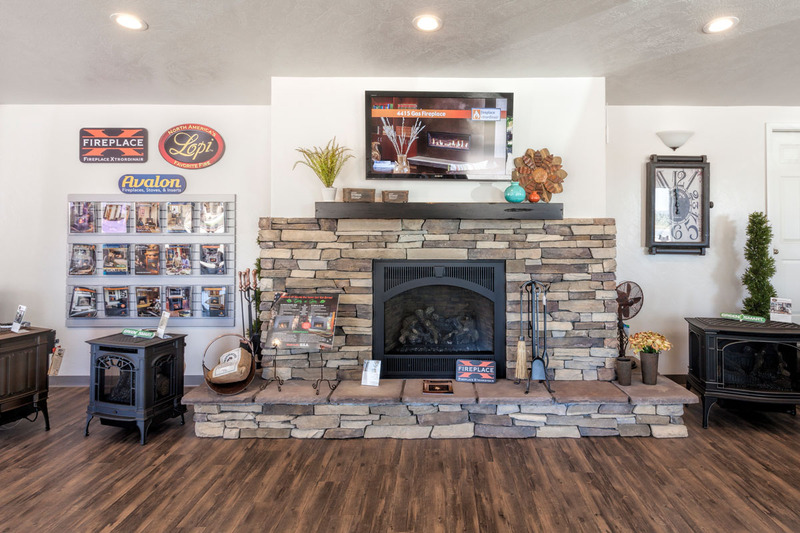 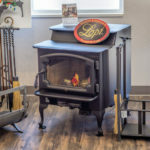 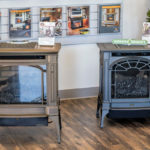 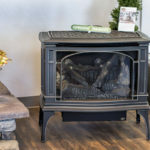 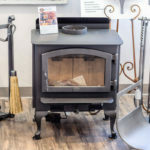 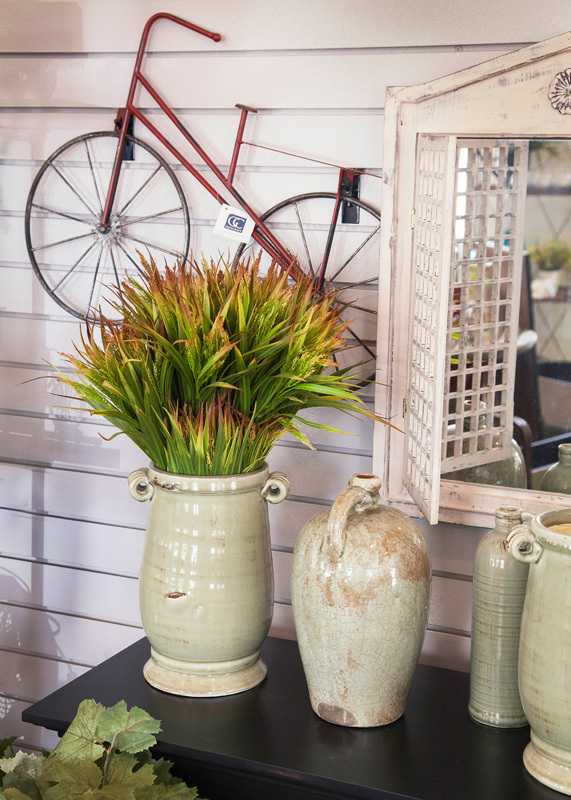 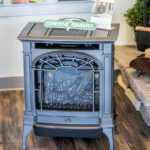 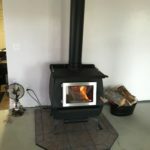 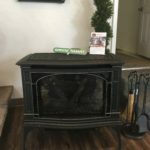 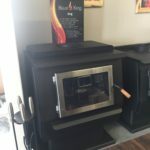 They have a variety of stoves that include Fireplaces both wood and gas. 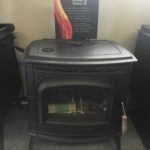 Also wood, pellet and gas stoves. 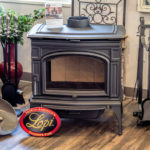 Freestanding or inserts. 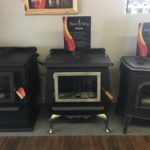 Basin Nursery has venting options in stock and many accessories available for your heating needs. 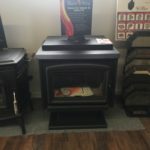 We also service all the stoves we sell.